Just a few more nights and it is time for the worlds greatest car show! 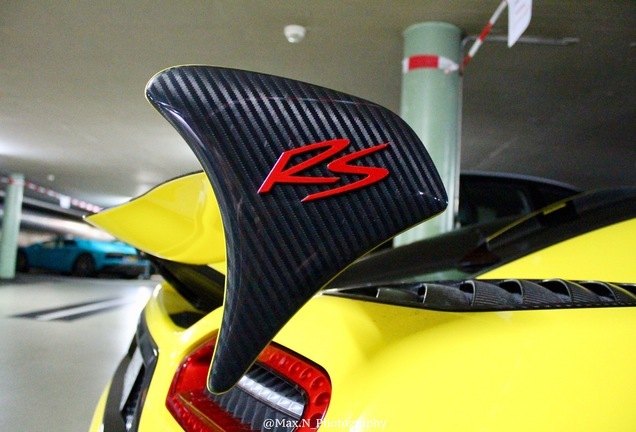 Perhaps not in attendance, but for sure when it comes to the importance and the number of new car launches of the worlds most exotic and exclusive brands! During this period, all eyes will be focused on Switzerland. 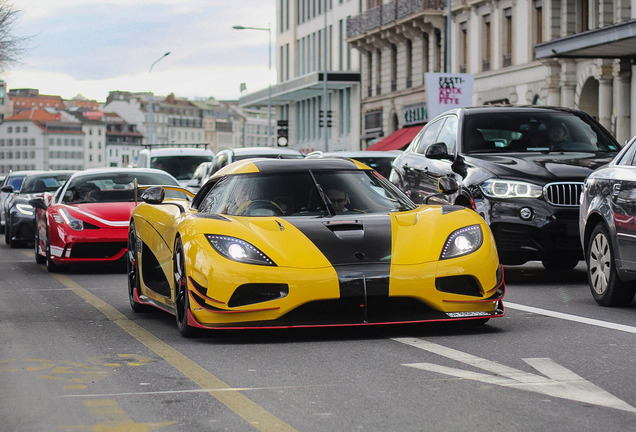 But before we turn to Geneva we focus our attention today to Zürich, where this bizarre (Agera RS converted) Agera ML- was spotted! 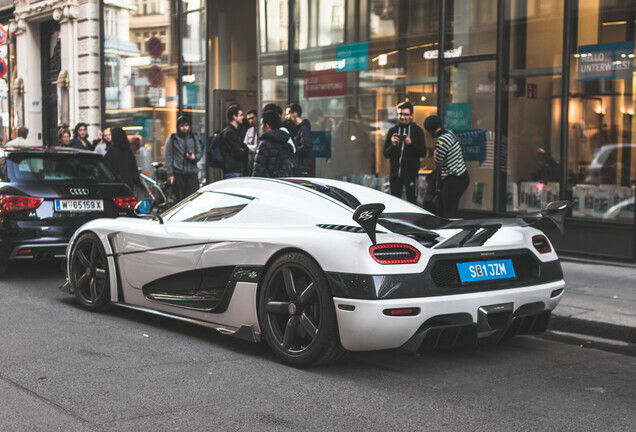 The Agera RS is probably one of the most extreme cars on the market today that the Vikings in Angelhölm are producing. 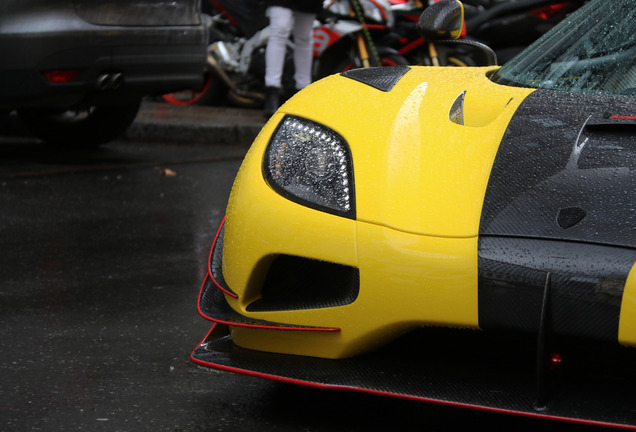 Only 25 copies were made and the car produces an amazing 1,176 horses, accelerates from 0–100 km/h (0–62 mph) in 2.8 seconds and reaches a theoretical top speed of 439 km/h (273 mph). That is amazing, knowing that it only has half the number of cylinders compared to the mighty Bugatti Chiron. 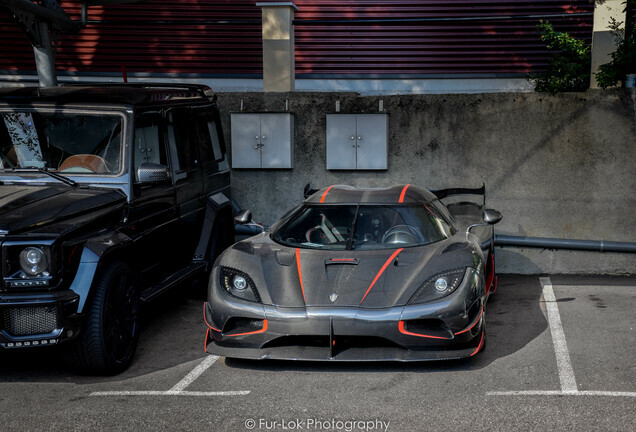 Koenigsegg are known for the technology under the hood, but this car shows some really nice design features. Just look at the bright red finish and the other red details of the ML. The "Vikings" continue to surprise us!